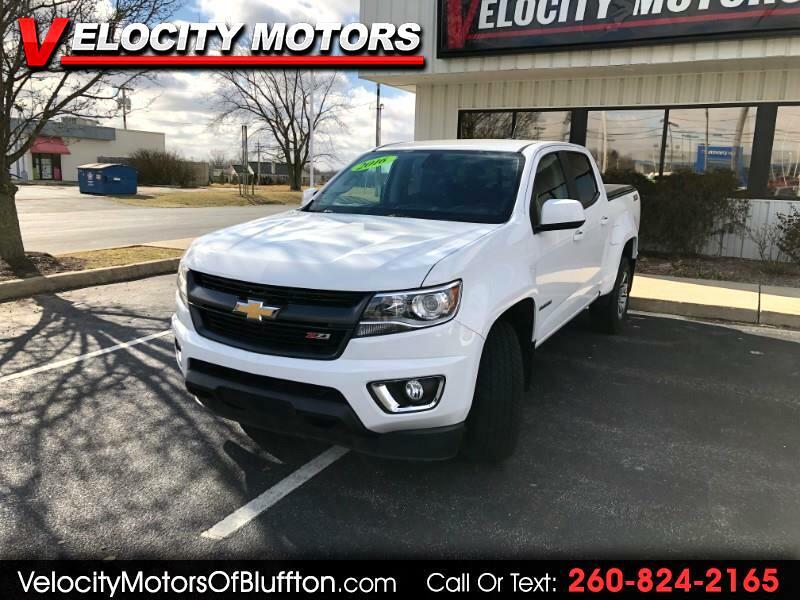 Used 2016 Chevrolet Colorado Z71 Crew Cab 4WD Long Box for Sale in Bluffton IN 46714 Velocity Motors, Inc.
Great looking and running 2016 Chevy Colorado!! This truck is off lease with low miles and ready for its next owner!! Very sharp looking on the outside and plenty of bells and whistles inside!! This Colorado has heated seats, back-up camera, Bluetooth, Satellite Radio and more!! This is not a truck you would want to miss out on!! Come in and take it for a test drive today!! Velocity Motors is a one-stop shop when it comes to purchasing a vehicle. We service and detail all of our vehicles before they get to the lot. We offer in-house financing and extended service contracts on all of our vehicles. Reach either Steve or Kramer during open hours at 260-824-2165 and after hours Steve 260-433-5072 and Kramer 260-223-4496.